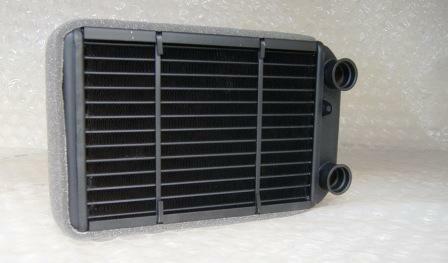 A Top Quality Heater matrix to fit the Mini models listed above. This is a copper and brass aftermarket heater matrix made to the highest standards in the UK. The original heater is made from aluminium but this copper and brass version is considered to be more robust, is a direct replacement in the box and has no loss in performance. This new aftermarket heater is comparable in price, if not cheaper than an orignal, so why take the risk and spend a small fortune in labour to replace a heater which has failed with another that is the exactly the same? The orignal pipes are fitted onto the unit using clips and seals, a new set of clips and seals will be available at a dealers (OE Number for these: 64 11 6 910 914) but the majority of our cutomers have opted to re-use the original clips and seals without problem.